If you have questions, or need personal assistance with any press–related requests, please contact us directly at Press@schillergc.com. What BIG teeth we have! 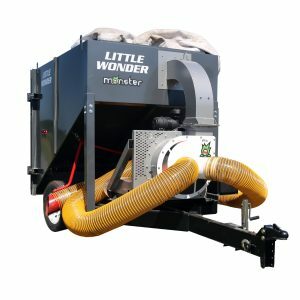 Little Wonder Monster TruckLoaders feature a unique toothed impeller that shreds debris at a ratio of up to 15:1 – the best ratio in the industry! You’ll fit more in the truck, clear more properties between offloads. For higher productivity and greater profit. 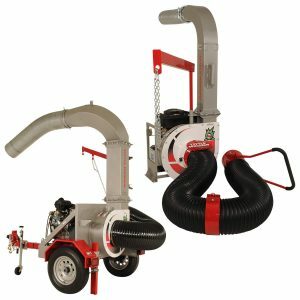 Our monstrous lineup includes compact skid mounts, easy to tote trailer mounts, and all in one self-contained systems. Designed To Outperform The Competition! Little Wonder agricultural vacuums have revolutionized mucking out stalls, pens, coops and more. 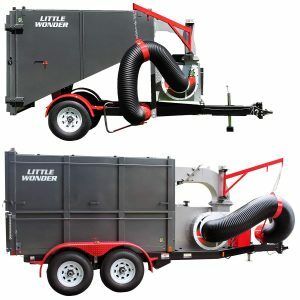 The AgVac is the fast, efficient way to clean out livestock waste and haul it to the manure pile or dumpsite. Clean out bedding and waste in less time. Cleaning stalls and pens is a daily necessity. Get the job done faster with a Little Wonder AgVac. More AgVac Models Coming Soon!